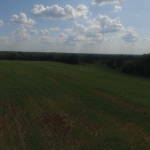 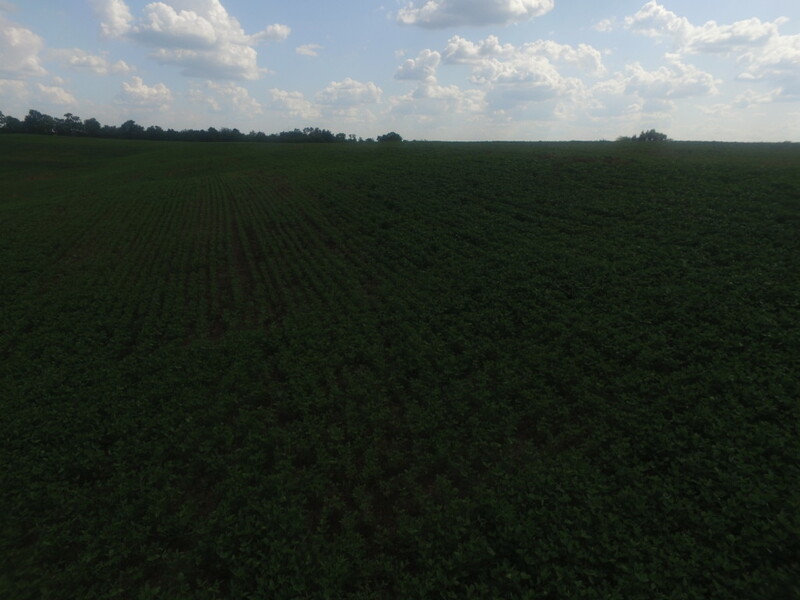 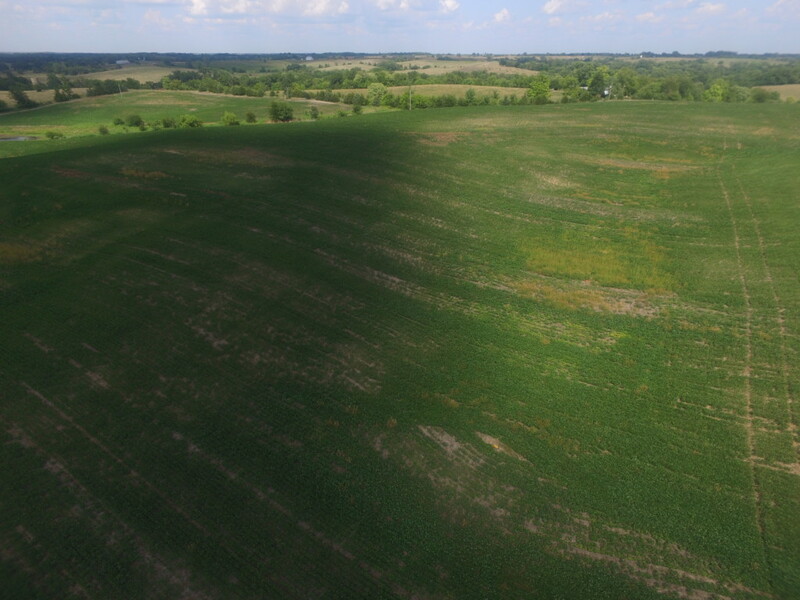 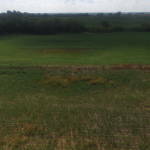 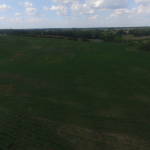 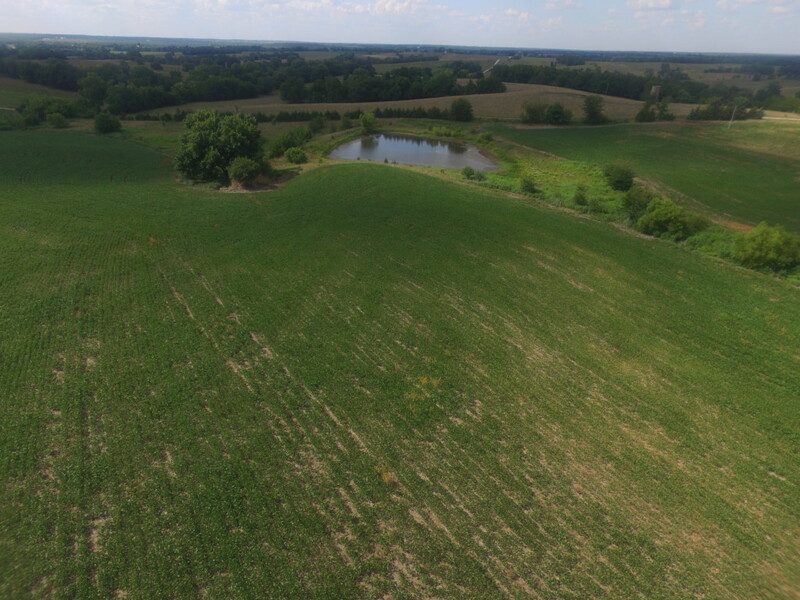 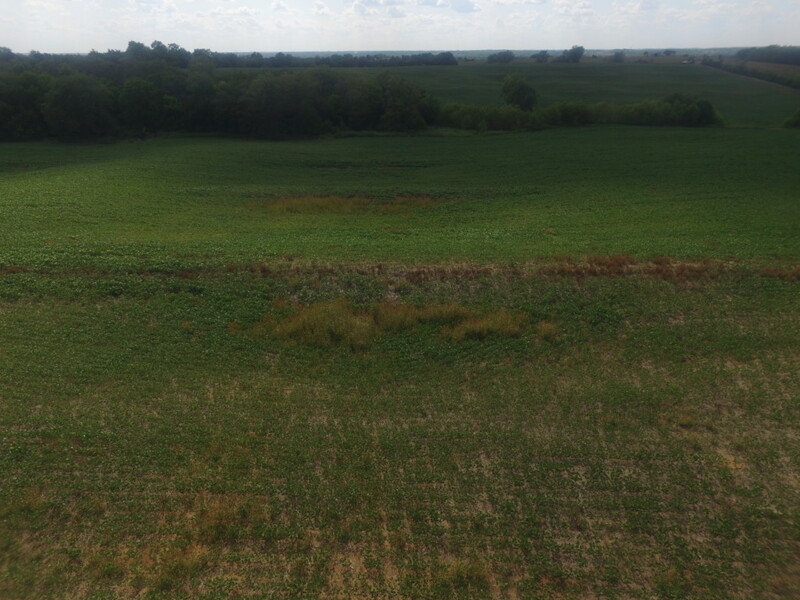 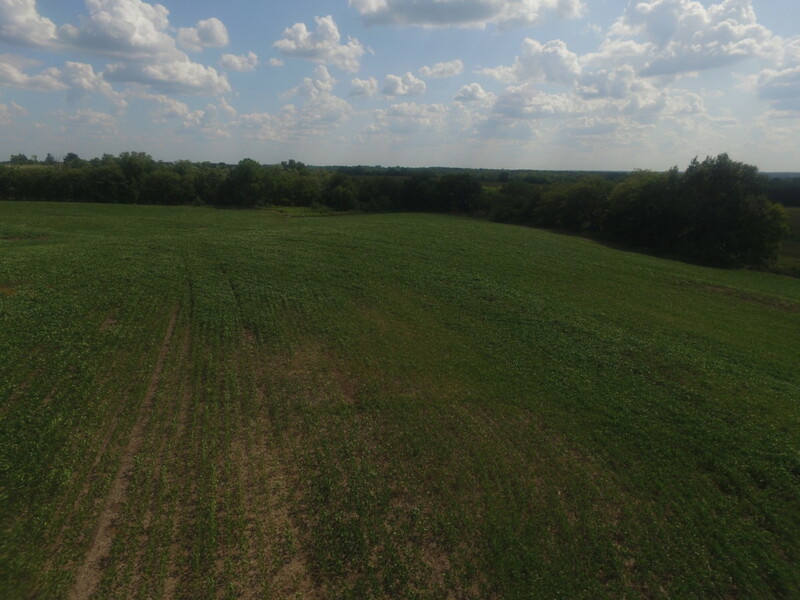 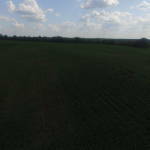 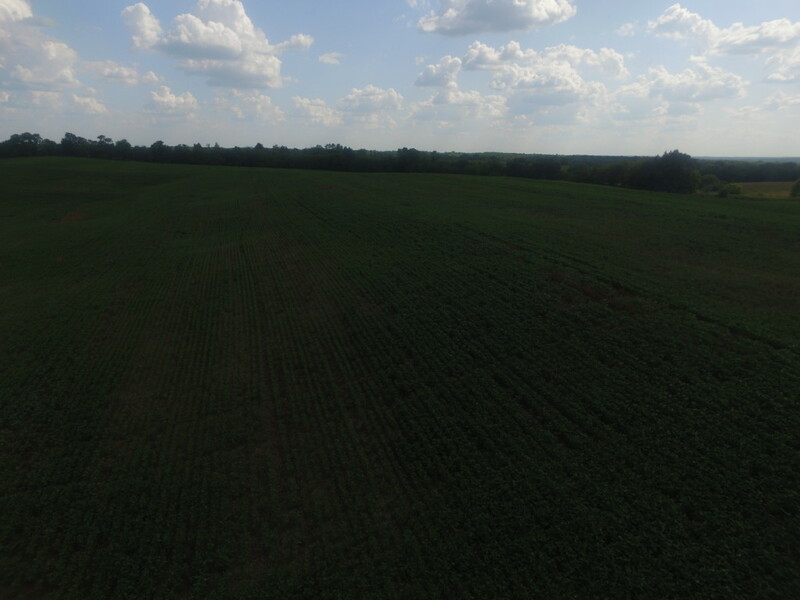 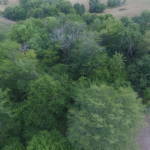 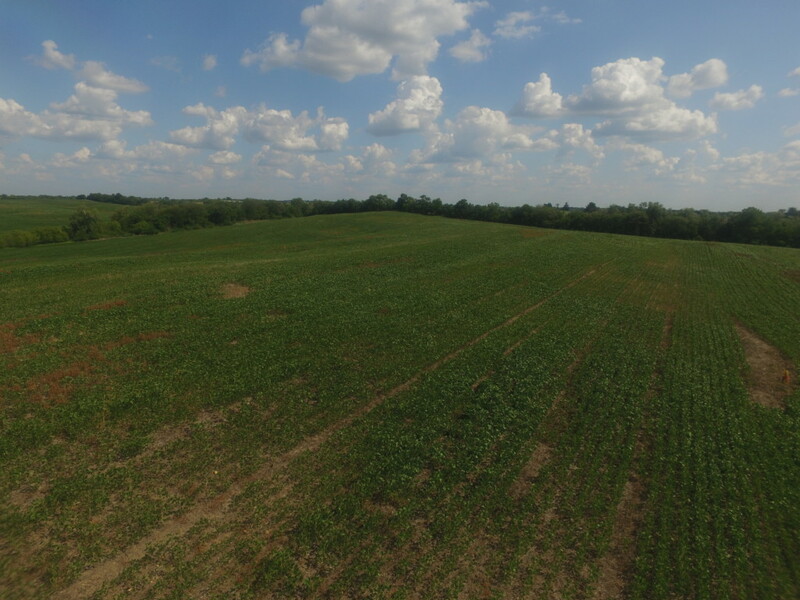 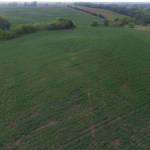 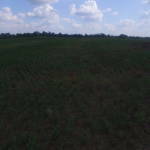 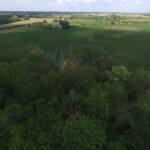 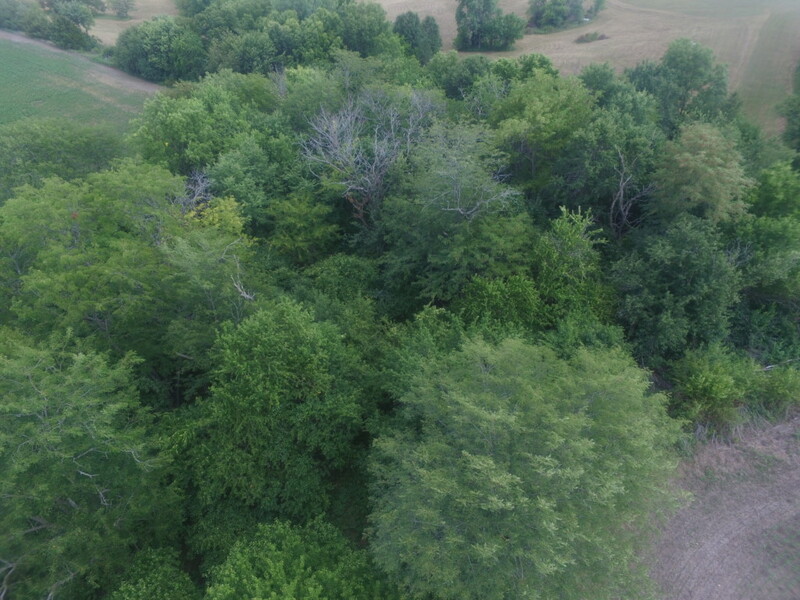 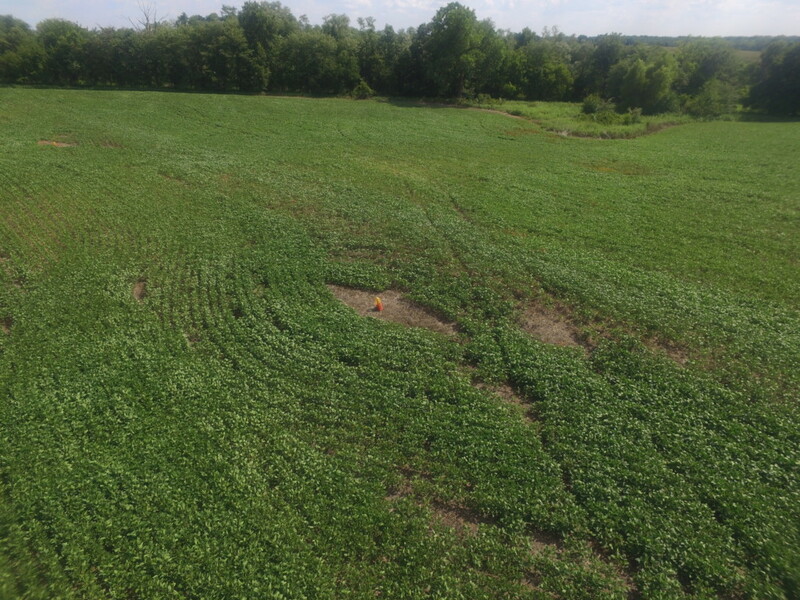 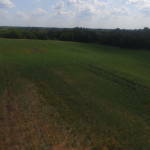 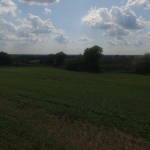 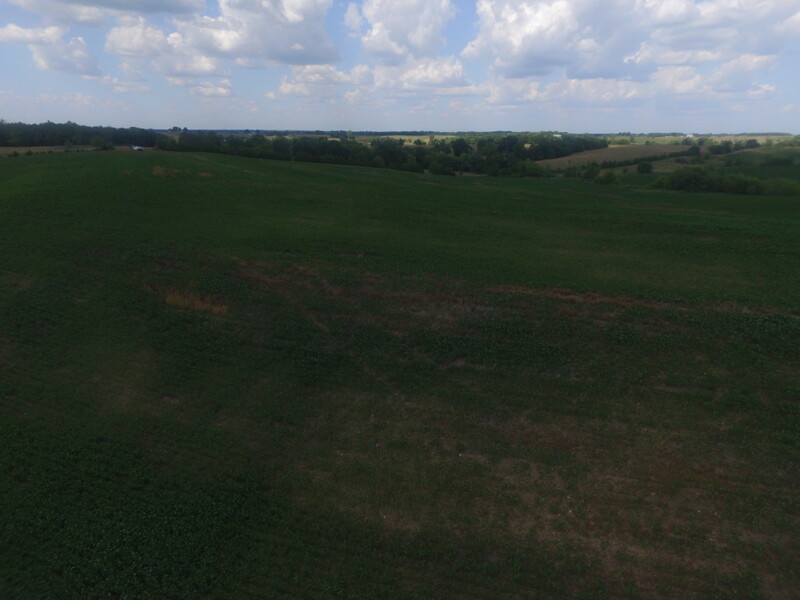 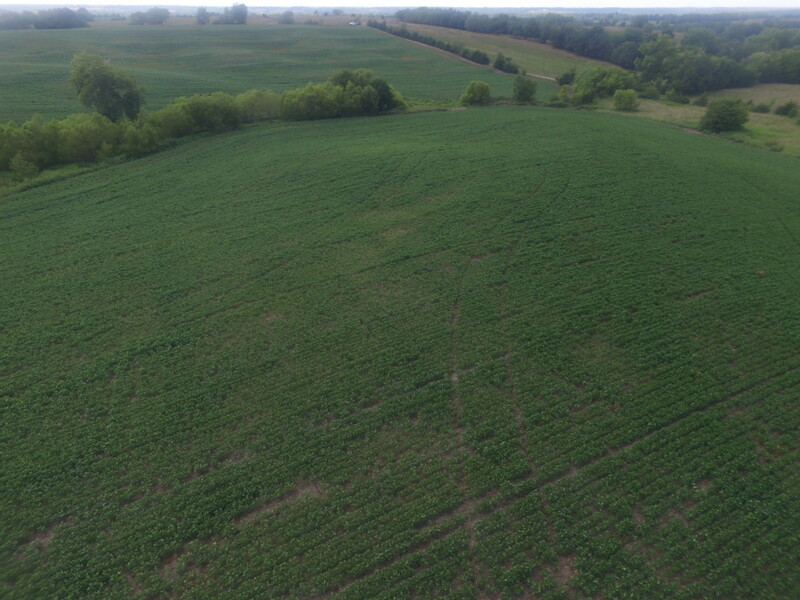 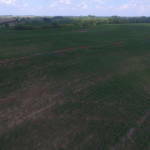 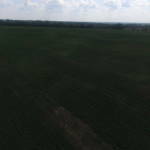 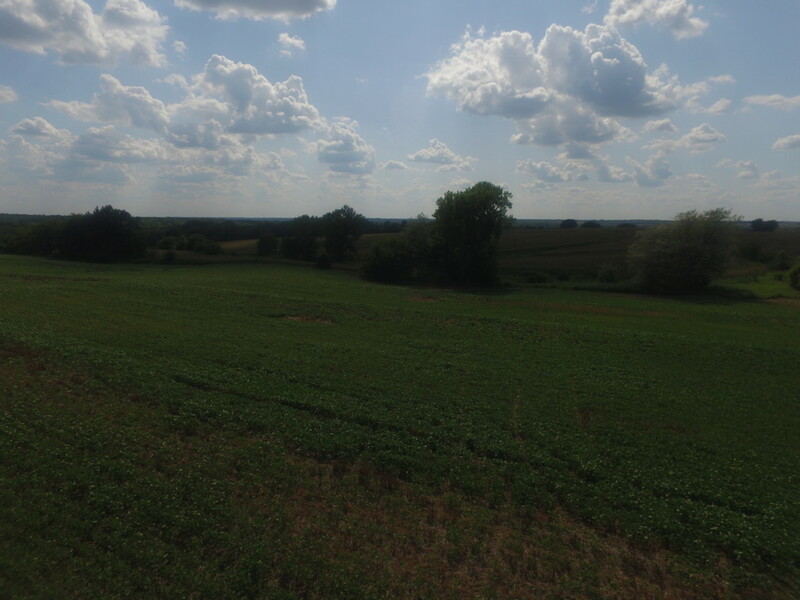 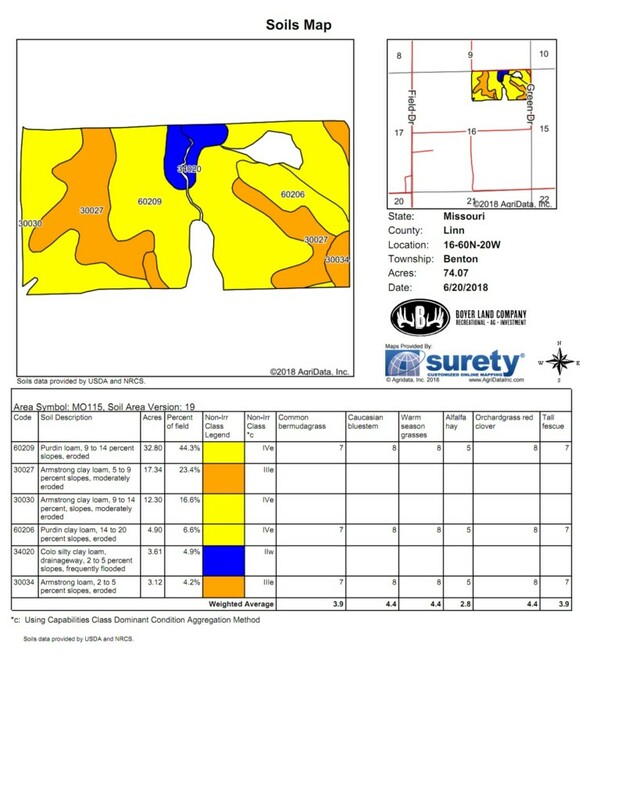 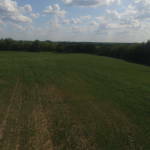 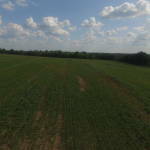 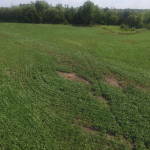 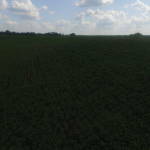 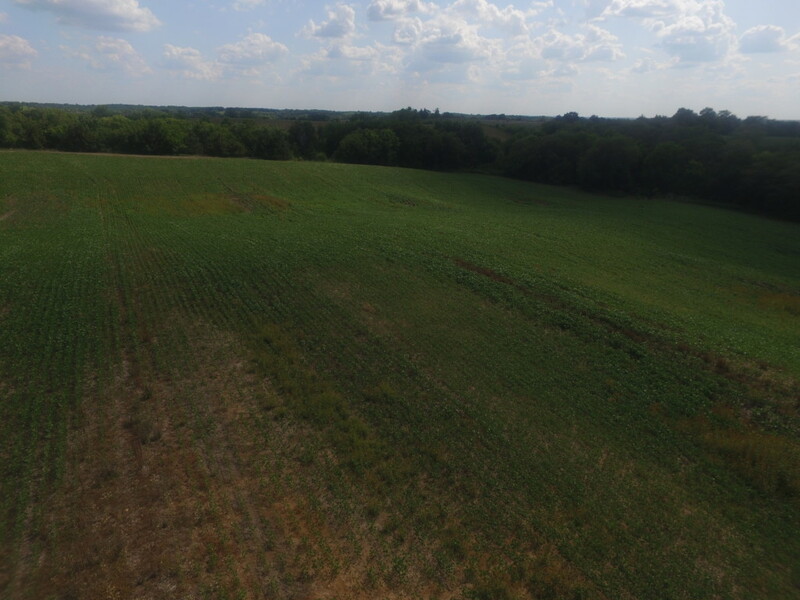 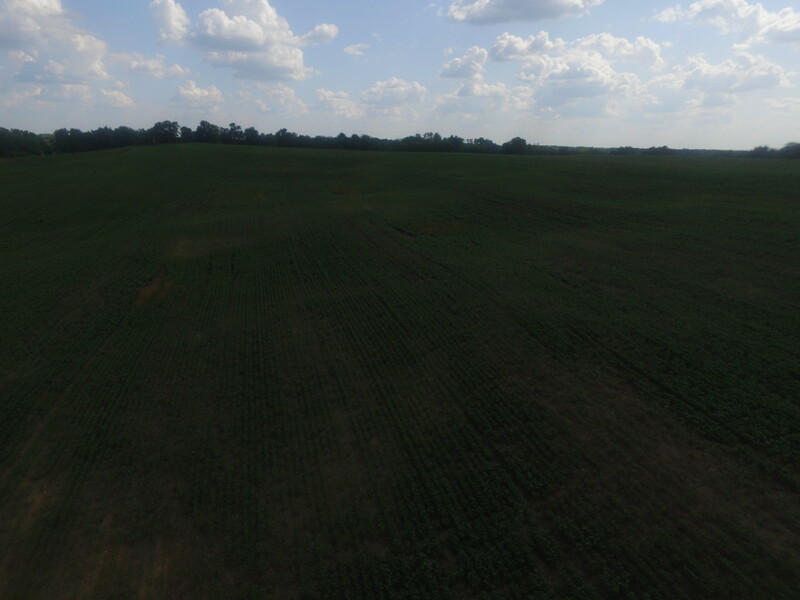 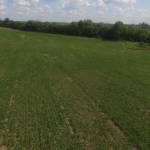 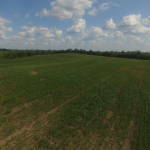 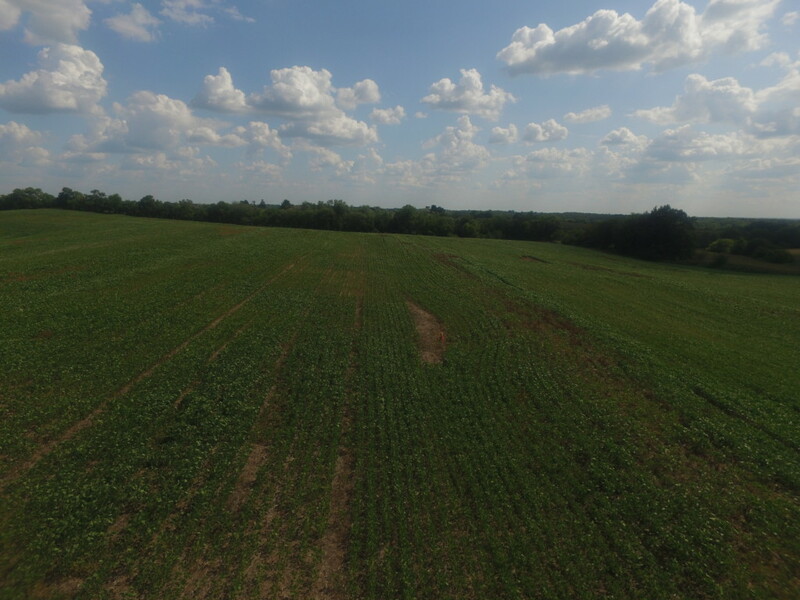 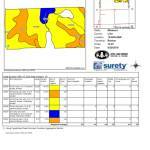 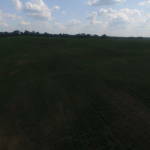 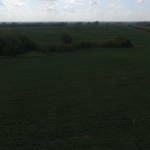 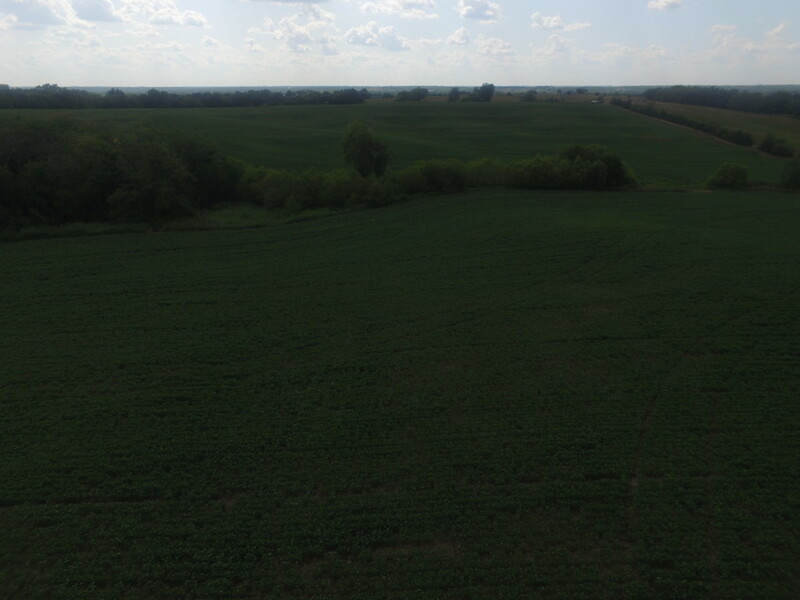 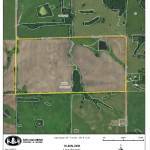 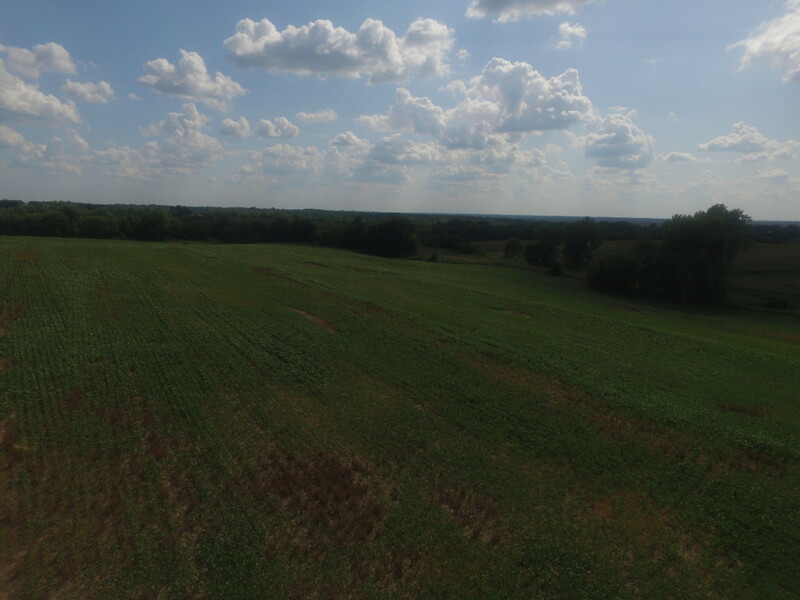 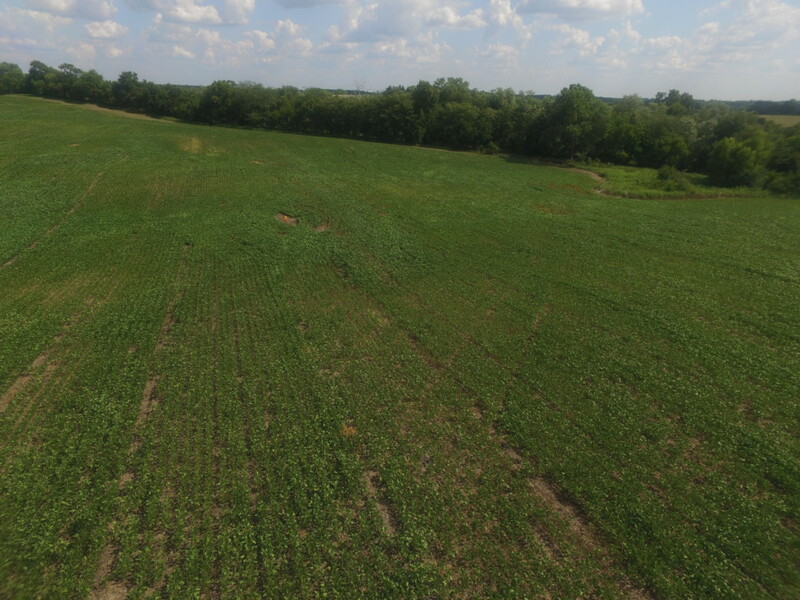 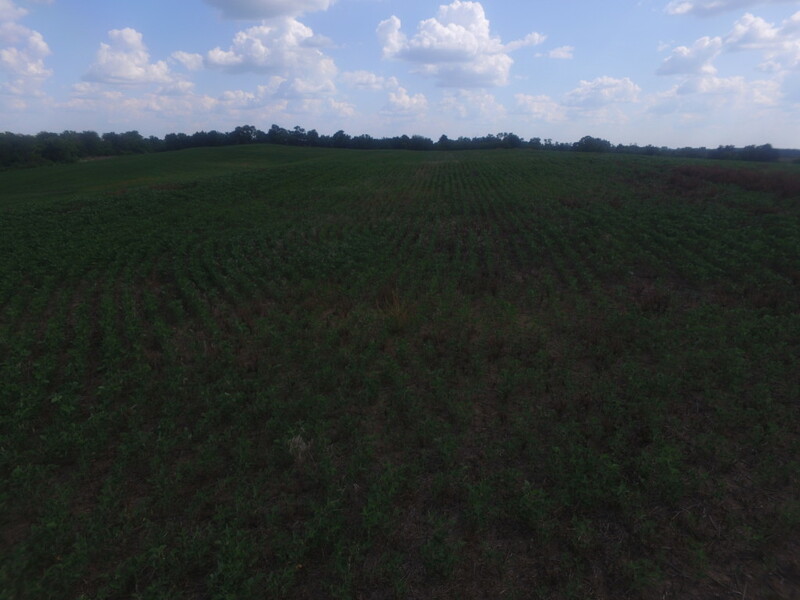 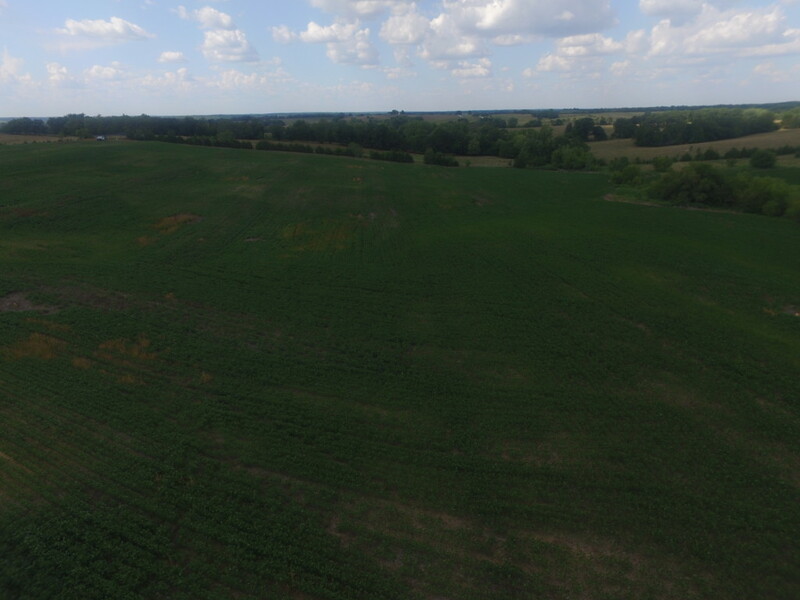 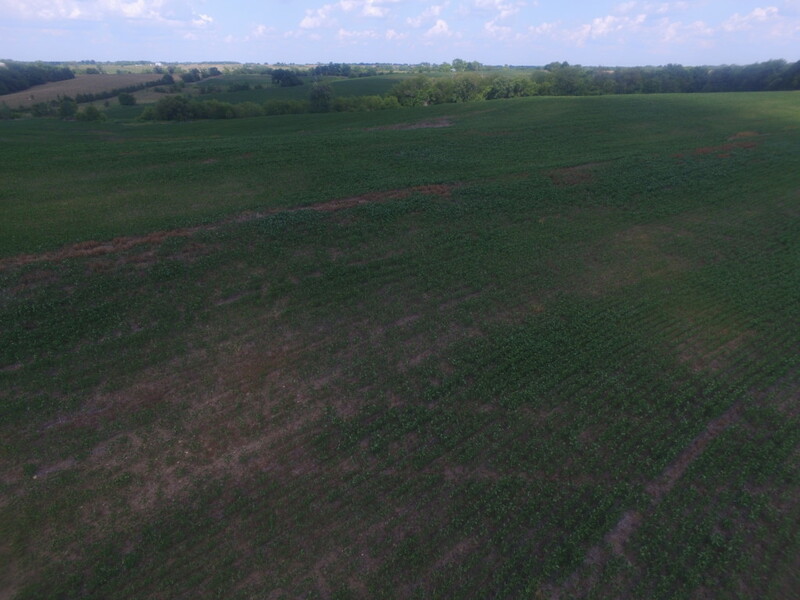 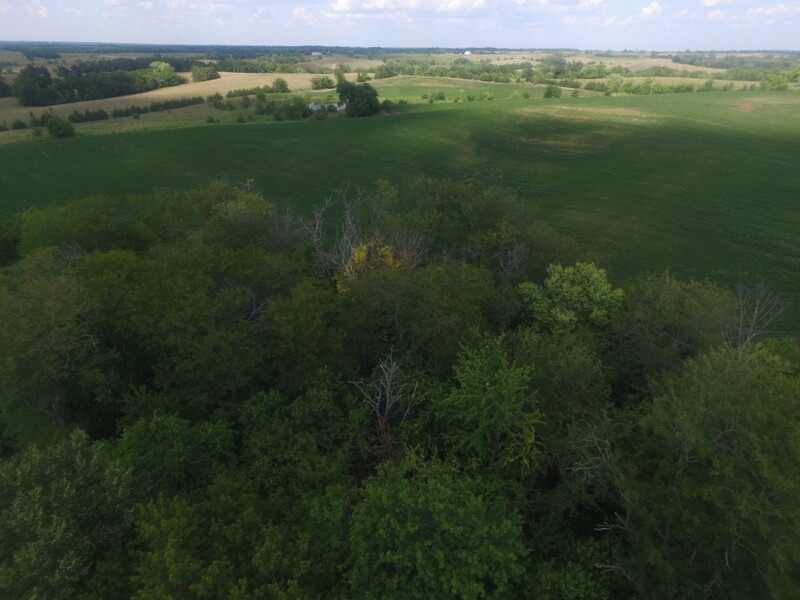 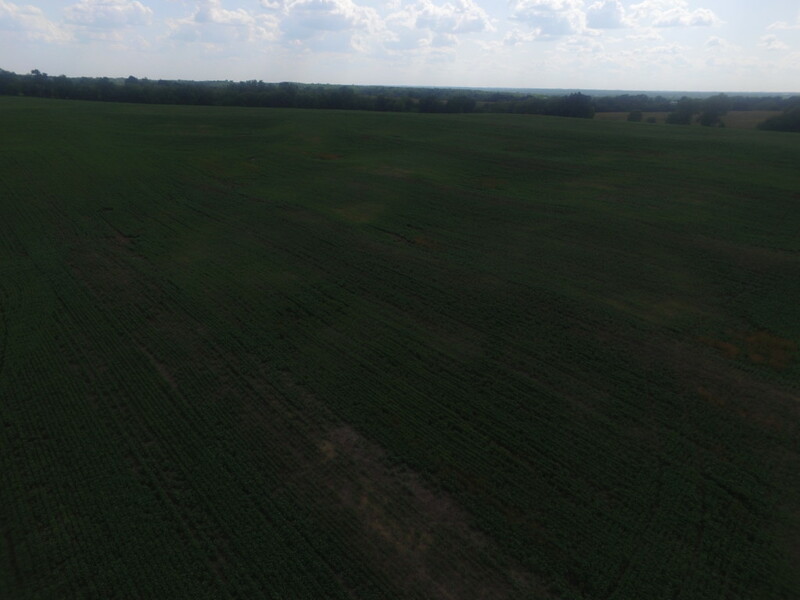 This very highly tillable 80 acre farm is located in Linn County, MO. 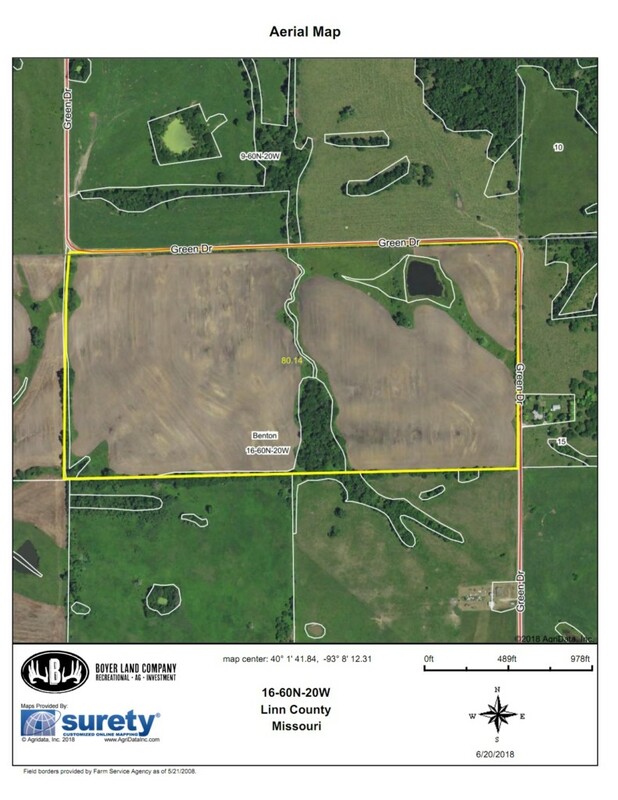 This property is showing 70 m/l acers tillable at $175.00 gives you a yearly income of $12,250.00 at a little over a 4% return rate at asking price. 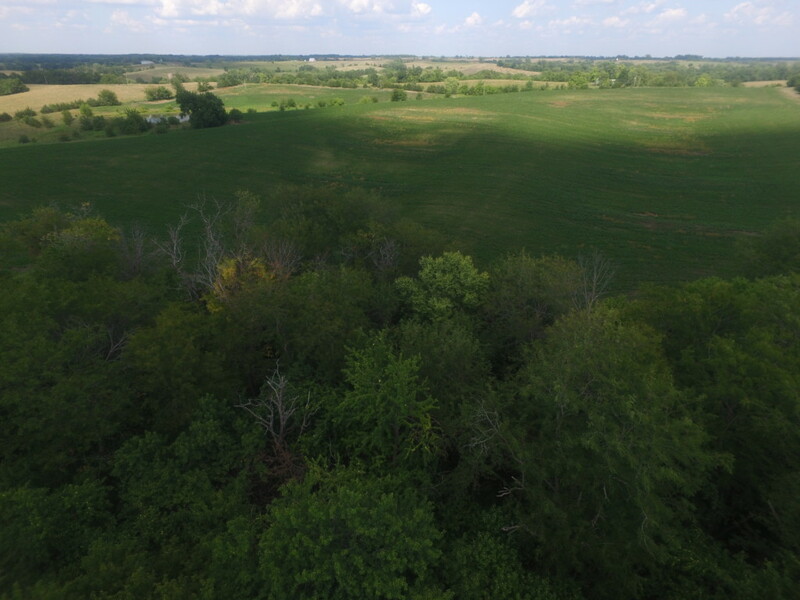 Please contact Andy Boyer for your own private showing 636-295-1476.